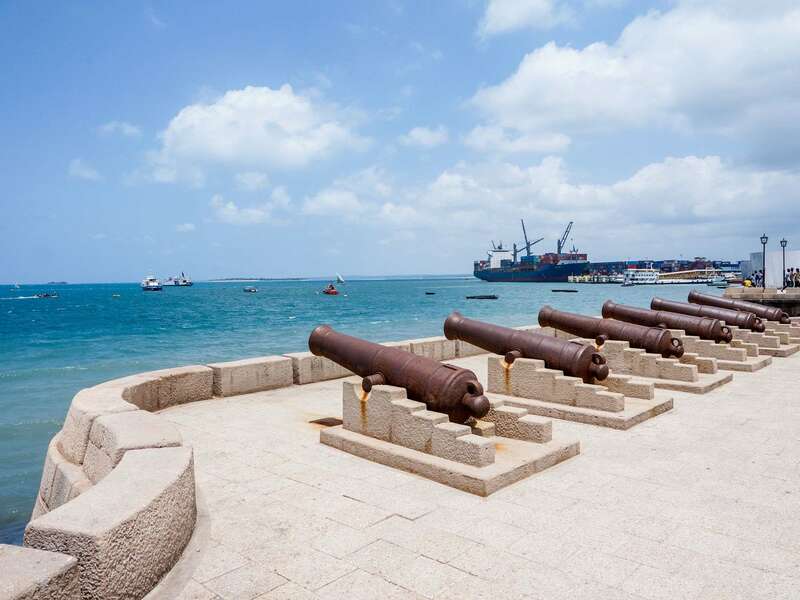 This half day tour is your chance to see historical Stonetown up close with an expert local guide. Your guide will meet you at your hotel in the morning to start the tour. 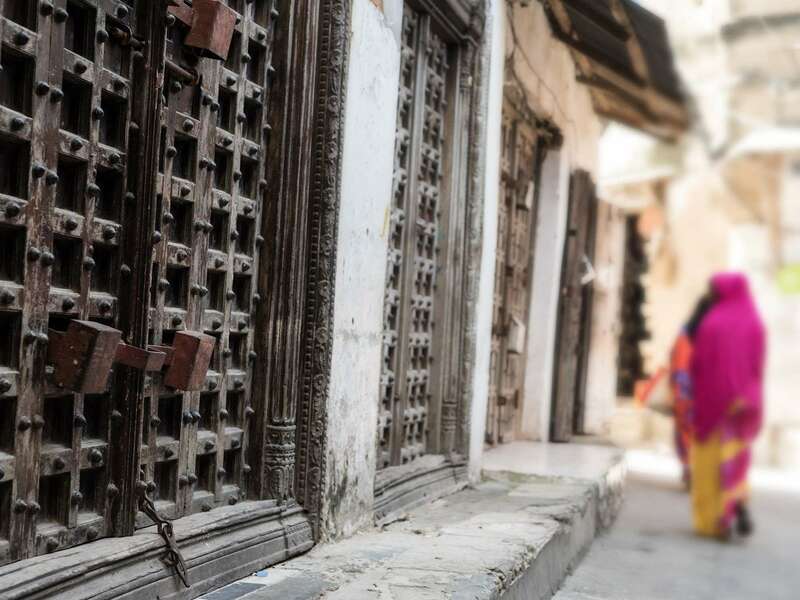 You will get a chance to explore the traditional markets of Stonetown first hand where local vendors can be seen hawking everything from the island's famous spices to local fish and fresh fruit and vegetables. 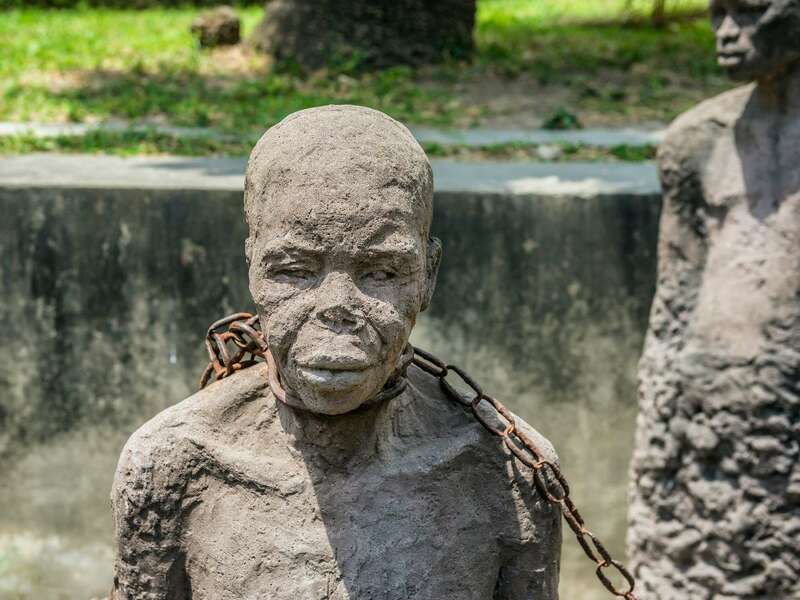 The tour will continue to the famous slave museum where you can get a moving glimpse of the island's dark history. 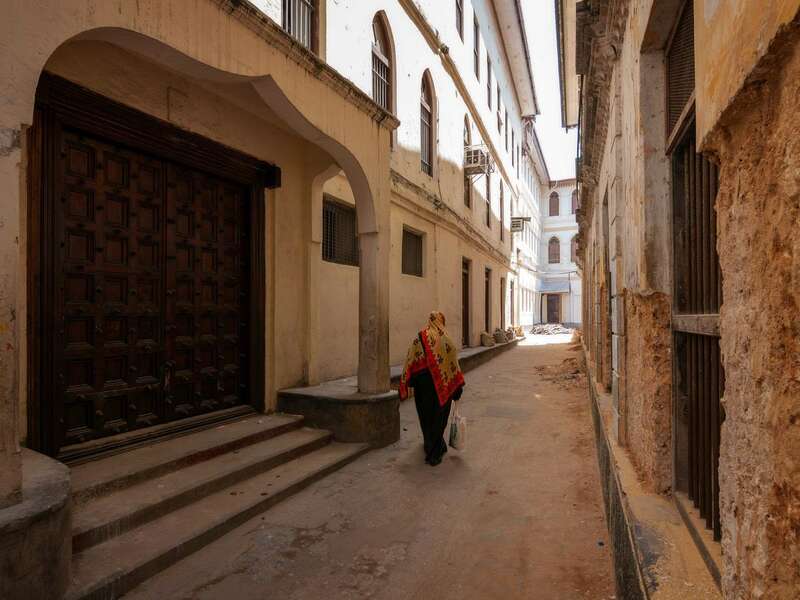 We continue to the old Arab fort and the Sultan's Palace Museum. 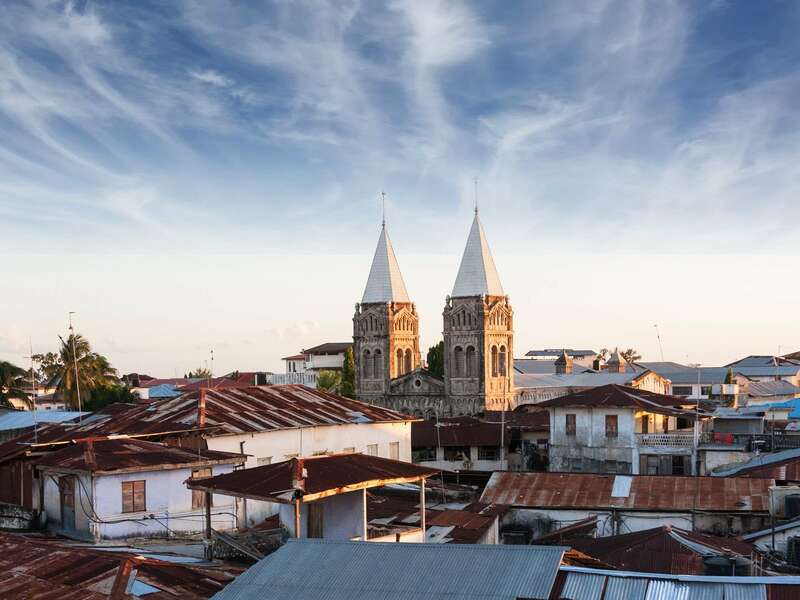 Stonetown is relatively compact and this is a walking tour that will take you through the old alleys and narrow streets and give you a chance to appreciate the unique architecture and cultural life of the city.